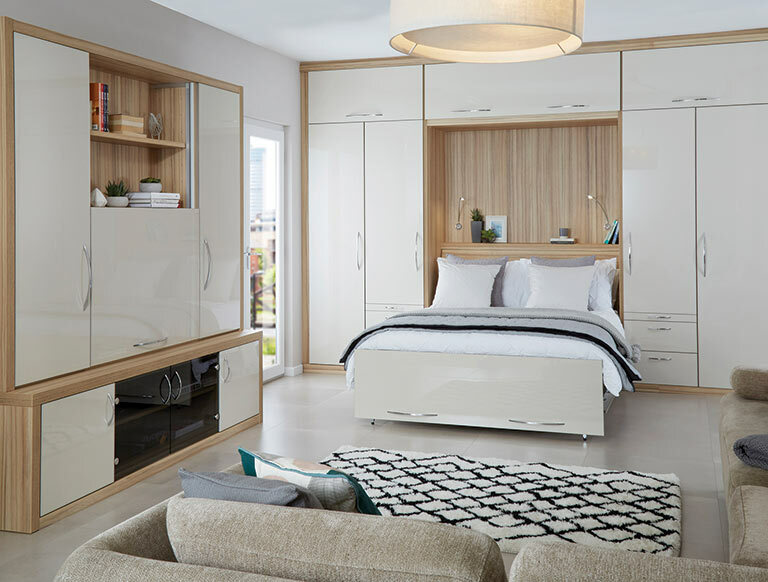 Introducing our NEW Wall Bed and Sliding Door Ranges. 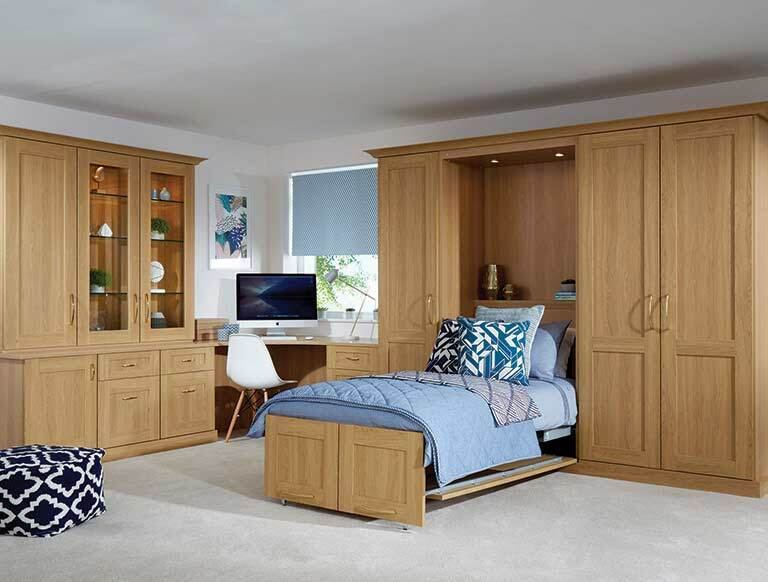 Available in our striking range of warm wood, cool gloss and luxury painted finishes. 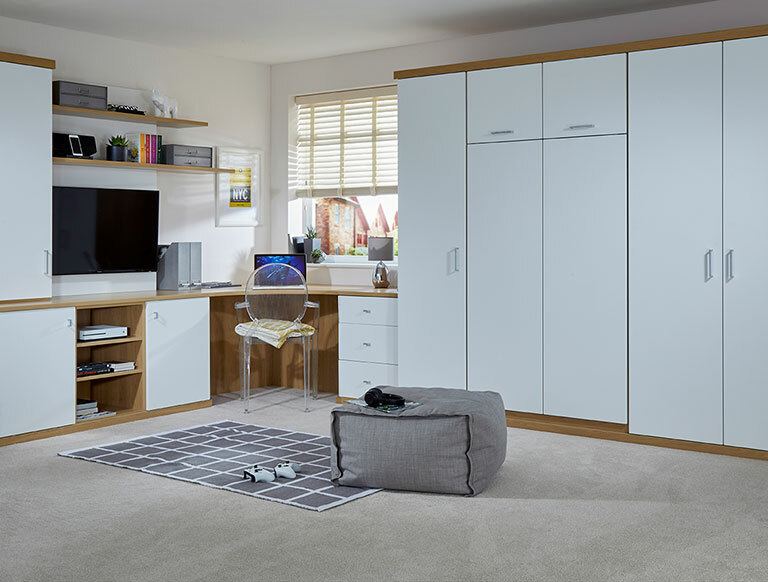 Our sliding wardrobe doors are available in a choice of contrasting glass, mirror or wood finishes. 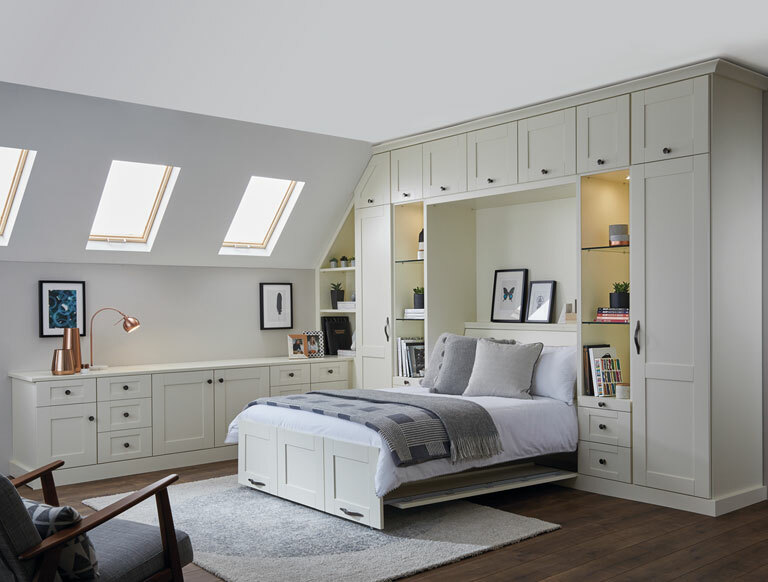 From the simple allure of Almond to the effortlessly stylish Imperial Grey, you’re guaranteed to find the perfect palette for your home. 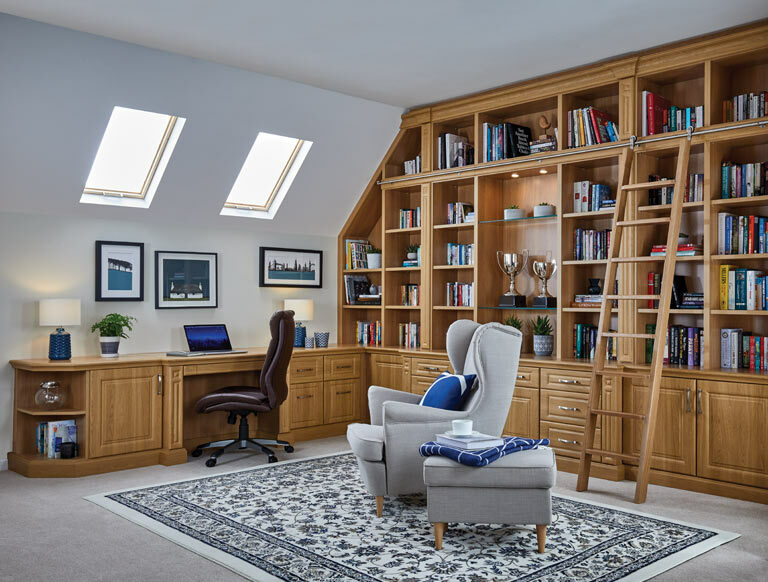 Make the most of up to 25% Spring Savings on our traditional, classic and contemporary collections, as well as all our new designs, for a limited time only. 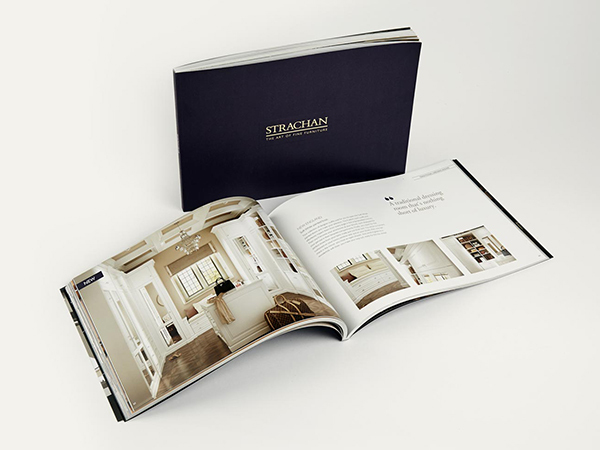 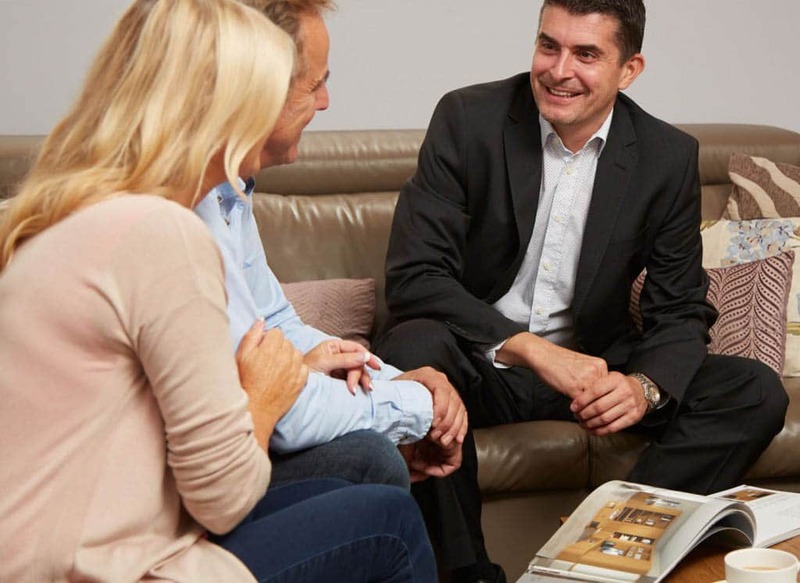 Book a free design consultation or request a brochure today to take advantage of our generous savings.